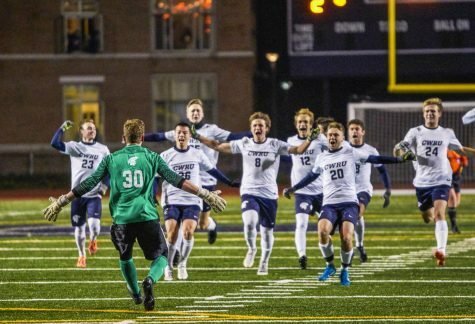 Even though the Spartans are losing both their top offensive weapon and starting goalkeeper from last year, there is hope that this year’s team will outperform the previous year’s squad. 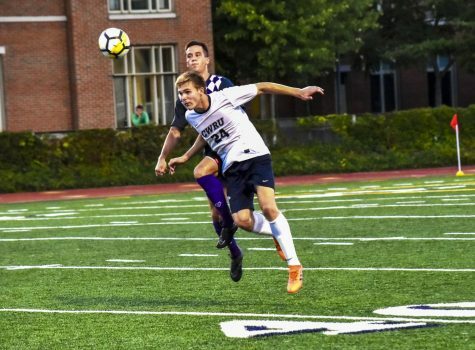 After facing one of the toughest schedules in the country, the Case Western Reserve University women’s soccer team finished with a .500 record. The Spartans will look to their defense for leadership. All-UAA Second Team defenders Christine Breindel and Neha Cheemalavagu return to the club. Breindel, a student in her fourth-year, will lead the back line along with fellow fourth-year student Madeline Pollifrone. Third-year student Elle Zadina will lead the offensive charge from the back. The back line will need to be experienced, as they are going to be playing in front of a new keeper. Last year’s goalie Megan Romelfanger—who started in all 18 games and only allowed 13 goals—graduated, leaving a large hole in front of the net. That hole will be filled by third-year keeper and first-year starter Sarah Newcomb. In six games last season, Newcomb allowed only one goal while notching ten saves. Up front CWRU will be looking to replace forward Makenzie Best, who led the team last year in goals, shots and shots on goal. Third-year forward Madeleine Harris and fourth-year forward and midfielder Alexa Williams will be charged with leading the attack. They will be helped heavily by fourth-year midfielders Marley Praprost and Amy Lindberg. 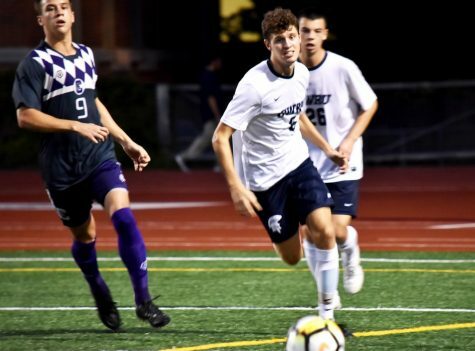 Both are offensively-minded players who will look to keep the ball in the opponent’s third of the field in order to give the talented Spartan defense a break. Second-year midfielder and defender Emily Dickens will also be looking to push the attack. She just might lead the team in shots on goal this season. Similar to last season, the Spartans will face a tough schedule. 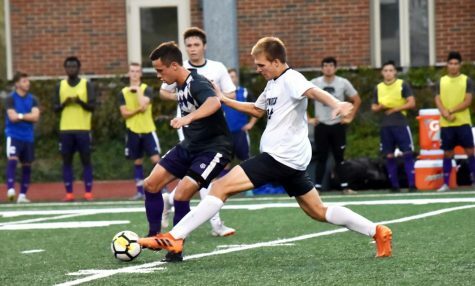 On the docket are five teams who finished in the top 30 of the final d3soccer.com national poll. Three of those schools are in the UAA: national runner-up Washington University, eighth ranked rival Carnegie Mellon (CMU), and 14th ranked Brandeis University. Leading CWRU through the difficult schedule will be Head Coach Tiffany Crooks, who is just one win away from breaking the all-time Spartans record for wins. She led the squad to their first ever national tournament appearance in 2011. Look for history to be made as early as the first game, Sept. 1 at Oberlin College. After beginning the season with two road matches, the Spartans have their home opener on Sept. 6 when they face off against the Kenyon College Ladies at DiSanto Field. It starts a string of three consecutive home matches for the team. Kickoff is at 7:30 p.m.